Make your home feel a lot more stylish and modern by introducing this beautiful Wooden Basket Bali Cube. 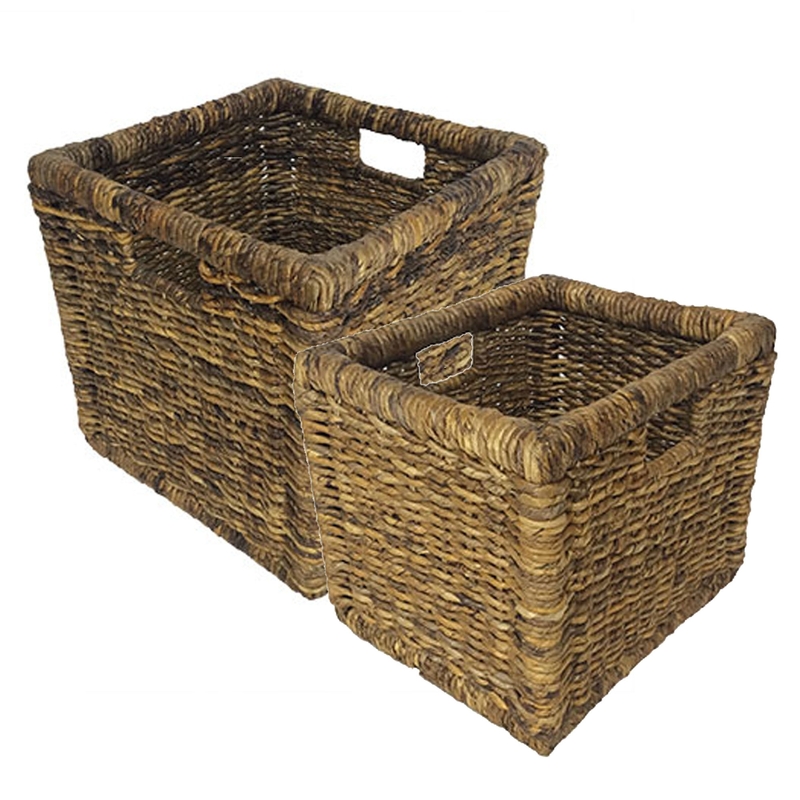 This basket cube comes in either a small or large size, making it perfect for any home. This piece has been left with its natural colour, making it look very homely and welcoming as well as very modern.